You may have noticed that the month has changed once again, and as always this means that the focus of our Akira Kurosawa Film Club shifts onto a new film. While the film that we had for January, Seven Samurai (Shichinin no samurai, 1954), was a three-and-a-half hour epic that is often considered “the greatest Japanese film ever made”, February’s movie is an almost directly opposite affair: The Quiet Duel (Shizukanaru Ketto, 1949) is not only one of Kurosawa’s shorter and less well known works, but it is also one of his most static, providing a stark contrast to the powerful dynamism of Seven Samurai. The relative stillness of The Quiet Duel is in fact understandable considering the source material used, the period of Kurosawa’s career in which it was made, and the production itself. 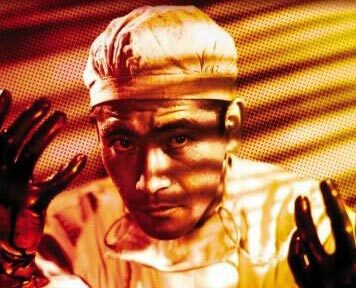 Not only is the film based on a popular contemporary play (The Abortion Doctor by Kazuo Kikuta), but Kurosawa himself had spent the time since his previous film Drunken Angel (1948) in theatre, directing Chekhov’s Proposal as well as a stage adaptation of Drunken Angel, with Takashi Shimura and Toshiro Mifune reprising their roles from the film. 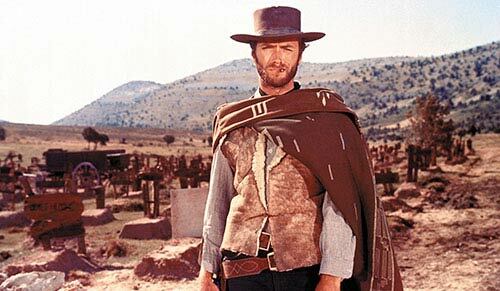 Furthermore, The Quiet Duel was shot almost exclusively on a soundstage, which certainly added to its stillness, or what some have called its “artifice”. The film was also Kurosawa’s first picture outside of Toho, with Richie (p.54) pointing out that Kurosawa had therefore deliberately chosen a more straightforward project for his new film unit at the Daiei Motion Picture Co. Finally, to add to its stillness, The Quiet Duel was originally planned to end with the main character’s plunge into insanity, but due to objections from the American Occupation censors, this (together with other scenes) was changed to the more static and less radical conclusion. 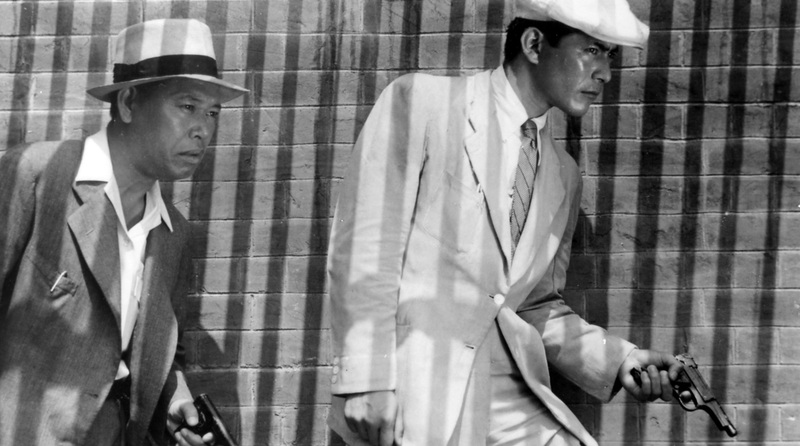 Critically, The Quiet Duel tends to be seen as something of a misstep between the hugely promising Drunken Angel and the film that followed, Stray Dog, which was released only seven months after The Quiet Duel and is now considered by many as Kurosawa’s first true masterpiece. Consequently, comparably little ink has been spent on the movie, and most of the discussion is fairly negative. The general critical consensus is in fact well expressed by remarks such as Richie’s, who considers the film “no more interesting than the synopsis would indicate” (p.55), Yoshimoto’s, who describes it as “often too sentimental and unrealistic” although with “some compelling images and significant thematic motifs” (p.142), or Galbraith’s, according to whom the film “though financially successful … is largely an artistic failure, albeit one with scenes and ideas that anticipate better films to follow” (p. 103). I am, however, not one to fully subscribe to this notion. It is, indeed, not difficult to notice the thematic similarities between The Quiet Duel and Stray Dog. Metaphors may have changed, but both works can easily be seen as tackling the problem of personal responsibility in the light of immediate post-war Japan. In fact, I don’t think that I am the only one who thinks of the problems posed by Stray Dog when at the end of the film Konosuke (played by Takashi Shimura) suggests about his son (played by Mifune) that “if he had been happy, he might have become a snob”. While The Quiet Duel may not be quite as complex as many of Kurosawa’s other works, I feel that there is much to be discussed in it that hasn’t really been properly addressed before by Kurosawa criticism. Similarly, despite its connection with its successor, The Quiet Duel is not “just a rehearsal for Stray Dog“, but should certainly be considered as a work of its own. The floor, as always, is yours. I picked up the BCI DVD release of this film by chance at a second-hand book/DVD store. 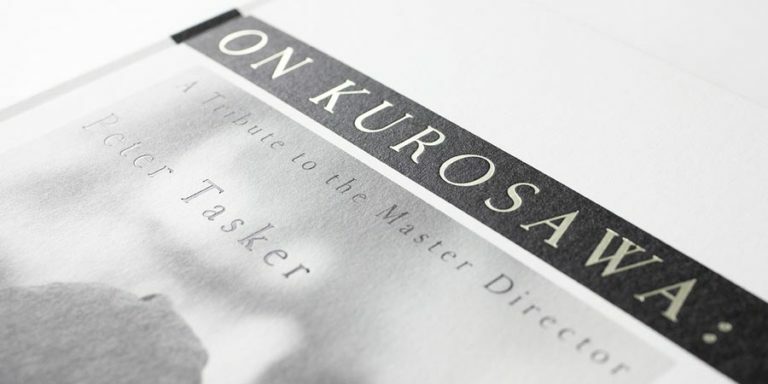 I recognized the name Kurosawa and knew, somewhere back in my mind, that I should respect the name. The synopsis sounded interesting, anyway, and it was only $10. I had seen Rashomon before this film, and had liked it very much, but passed it off as a philosophical film that would be difficult for the general public to ignore. This shows how much I know. Anyway, this was when I was 18, and had never really studied Kurosawa the way I am trying to now. I don’t, and could never, dispute the brilliance of Rashomon, anyway. Still, after watching The Quiet Duel, and then reading the liner notes, I was amazed that Stuart Galbraith basically spent four pages telling the viewer, “Don’t worry, I promise Kurosawa is better than this. This film is horrible.” I loved the film! Yes, the melodrama was huge, but I thought it was elegant and the situation was a very, very interesting one. The moral dilemma of the film reminds me of the base moral dilemmas of Greek drama–the struggle of Fujisaki Kyoji is one that can, like the foundations of a lot of Kurosawa films, act like a blanket and cross any medium. I’m surprised that it gets bashed so much. Galbraith does say something like, “…even second-rate Kurosawa is often far superior to the first-rate work of most directors,” and I agree. If this is “bad” by his standards, I don’t think that is what should be the focus of critics. It’s a good film, in my opinion, and if what is bad by the standards of this master is brilliant by the standards of the masses, I think the film should be celebrated, too. Hooray for you, Evan, (and welcome to the forum!) I applaud your fresh approach to The Quiet Duel. 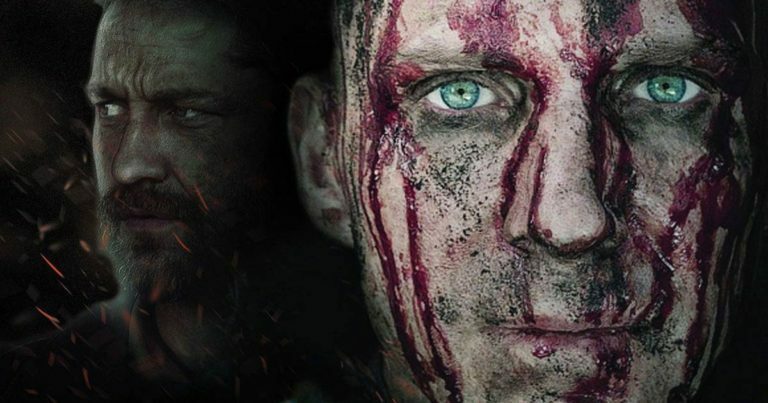 It’s wise to lay criticism aside and approach a film on its own terms. And, it’s truly enjoyable, isn’t it? I also love Kurosawa’s The Idiot and find Richie’s comments rather tired. It’s a new day and a new generation should decide for themselves what they think about things…good for you. I’m not entire understanding of the criticism myself on Quiet Duel, I thought it rather effective film, that just had bit of pacing problems. Never-the-less, there are a great number of other Kurosawa, that do show off his mastery better then Quiet Duel. Be sure to read the previous remarks on the other films that have been reviewed here, some good stuff mentioned, and debated. Thanks for the welcome! I am admittedly less knowledgeable about his films than the people here, but I’m trying to fix that quick. I’m definitely looking forward, anyway, to the coming film club discussions, and browsing through the past ones. There’s so much to know about these films and it’s all so interesting to learn. I got the Postwar Kurosawa set from Criterion in the mail Saturday and have only had a chance to watch Scandal, but can’t wait to get to the Idiot. I am thankful to Criterion, anyway, for making these films widely available. Judging by the DVD release page here it was, not too long ago, nearly impossible to get a hold of some of Kurosawa’s movies. Evan, you are so right! The Criterion Eclipse series offer such a deal, too! Quite a good value compared to purchasing individual copies. Back in the day (a few years ago) I had to cobble together a collection from Bo-Ying DVDs, VCR copies, and all kinds of substandard versions to get to view all of Kurosawa’s work. Same thing with Ozu and Mizoguchi-(two other greats well worth getting to know)-now, with the Eclipse series you need not spend so much nor work so hard to see some great cinema. And, if you are Stateside, you can rent via NETFLIX (my new obsession). They have the latest Criterion stuff, and they are FAST. Cannot recommend the service highly enough. Anyway, your insights will be particularly valuable…one of our recent discussions touched on the fact that it is pretty hard to see something for the first time again….your initial impressions, then, are something we cannot revisit-and are particularly interesting to me. Evan, you would be first person I’ve known to watch the lesser known Kurosawa first, opposed to the typically opposite. Which, might be rather interesting being able to see a progression of skill. But I can’t comment too much on that, I’ve watched the more popular ones first, and seen all of them many, many times. As Coco said, I believe all of us here, can not remember, nor able to still see, the film from a first time viewpoint, simply due to the number of times each film has been viewed. The Postwar set is rather nice none-the-less, again not among Kurosawa’s best, but I rather fond of “No Regrets For Our Youth”, including the interesting, but really bad directing idea at the end, and “One Wonderful Sunday”, which is really Kurosawa learning by coping from the older masters, mainly Ozu. If you can make through “The Idiot” I applaud your endurance. The film is prime example what happens when studios start to play directors. The one Kurosawa, I have never manage to watch straight through.